Refreshing the garden with original and striking plant? Which is also super easy to look after? Deep Purple® is excellent for it! 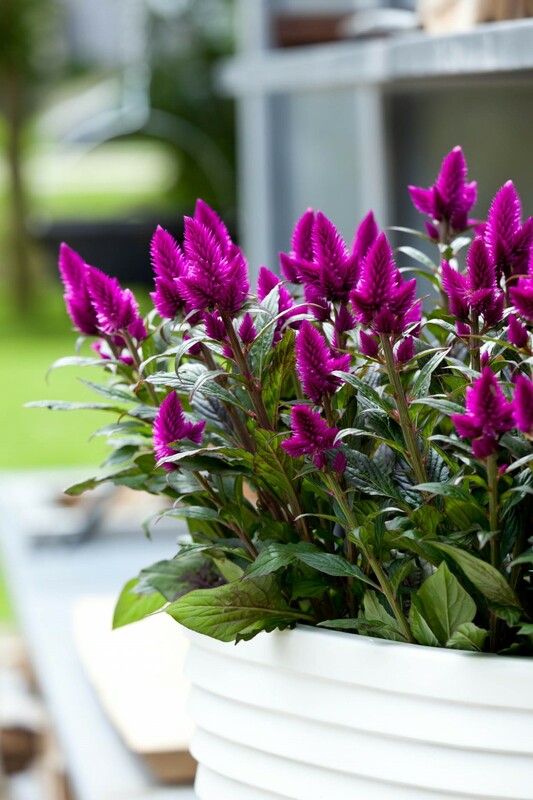 Celosia Caracas is a unique sort, which we have developed together with our growers. Unique? Absolutely! 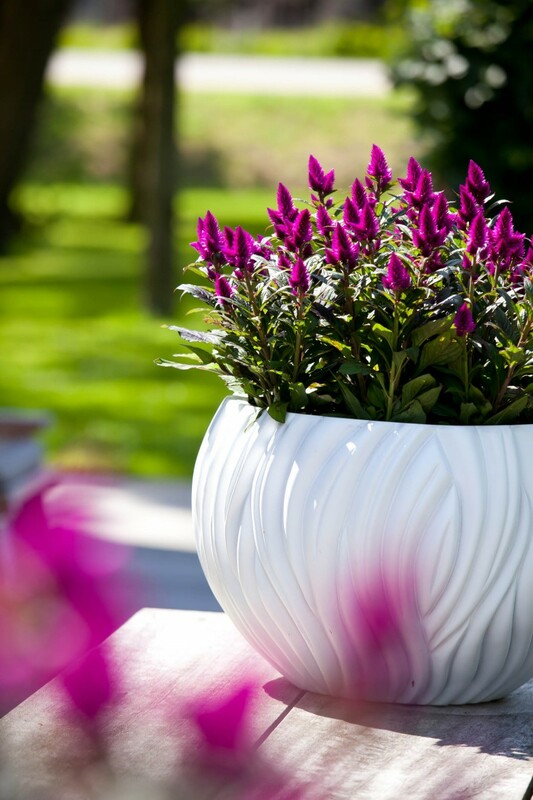 After all, our Deep Purple® is as purple as it gets, and this is what gives it such a striking and attractive appearance. We owe this to the expertise of our growers, and the special type of care they give the plants. This is what makes Deep Purple® so easy to maintain, and also the perfect gift. Interested in finding out more? Any questions? You will find the answers on this website! Have fun! If there’s one plant that’s really easy to care for and demands very little, it’s our Deep Purple®. It originally came from Africa, Asia, Indonesia and South America. Hot areas with predominantly sunny weather, and very little rain. It is this climate that has made the plant so strong. Although it prefers a place in the sun, the plant also thrives well in sheltered spots, and is not bothered by slightly dry conditions. It may be planted in pots and borders at the edges of a patio, or in groups in the middle of the lawn. You also often see them as cheery, attention-getters in public green spaces, on roundabouts, along cycle paths, and in parks. But back to your garden. Only a limited amount of additional food or fertiliser is necessary. If the leaves start to wilt, just give the plant a little water and watch them quickly perk up again! The word purple comes from the Old French word “press” that the Latin word “persum” originated. In Roman times could only senators, judges, prelates and other ‘dignitaries’ purple clothing. In northern France, the approximately 200 village inhabitants Purple in the Middle Ages and later called Pars partes. The color purple stands for passion, inspiration, originality and inventiveness. Light purple stands for femininity. 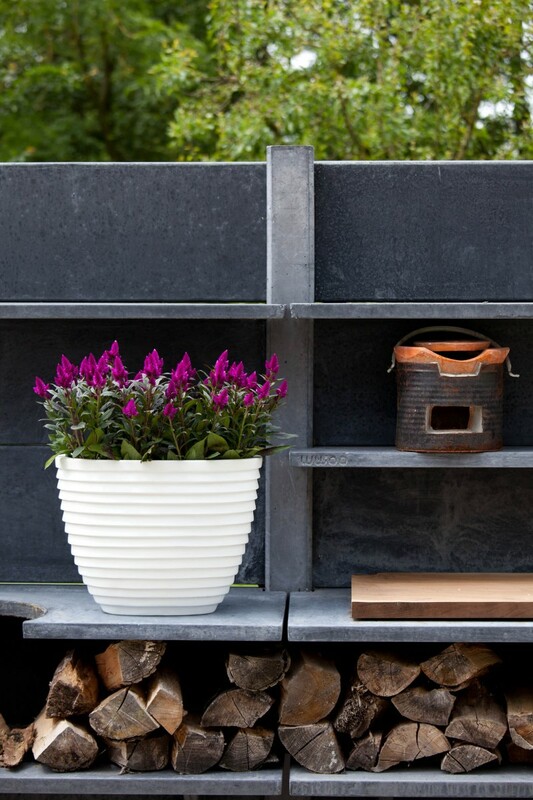 The simplicity of the Deep Purple® is also its strength. It is a wonderfully uncomplicated plant requiring little attention and giving a great deal of pleasure. You can put it in the garden or onto the patio as soon as you get it home from the shop. Alternatively, you could put it on the balcony or in the sun lounge. Deep Purple® will be happy wherever you put it. 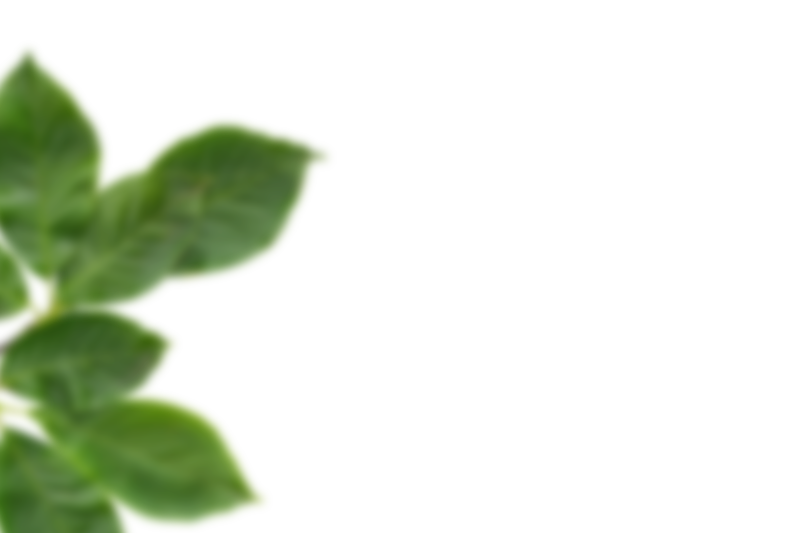 It’s up to you: do you want a single plant, or a group? You might want to combine it with low-growing, green plants, for example. That would create an attractive and varied arrangement. You could also create this kind of arrangement for display indoors. 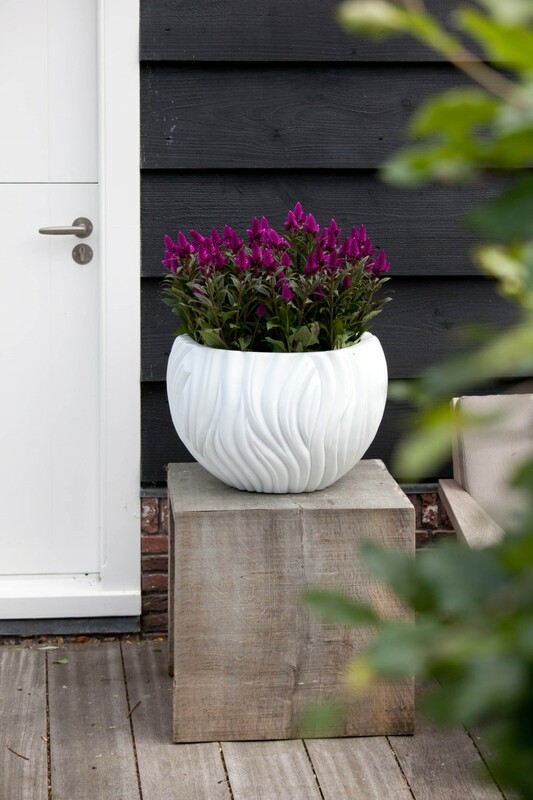 Choose an attractive container and put three or four Deep Purples® in it, together with a simple ornamental grass if you like. Another easy and original option: line a garden path or the edge of the lawn with a long row of Deep Purples®. This will create a rich look and a sense of space. Surprise a business contact, the neighbours or a colleague with a box of four Deep Purples® as a token of your esteem for that person. Success is guaranteed! If you and your fellow residents would like to brighten up the neighbourhood, contact your local council about planting Deep Purples® in a green roadside area. 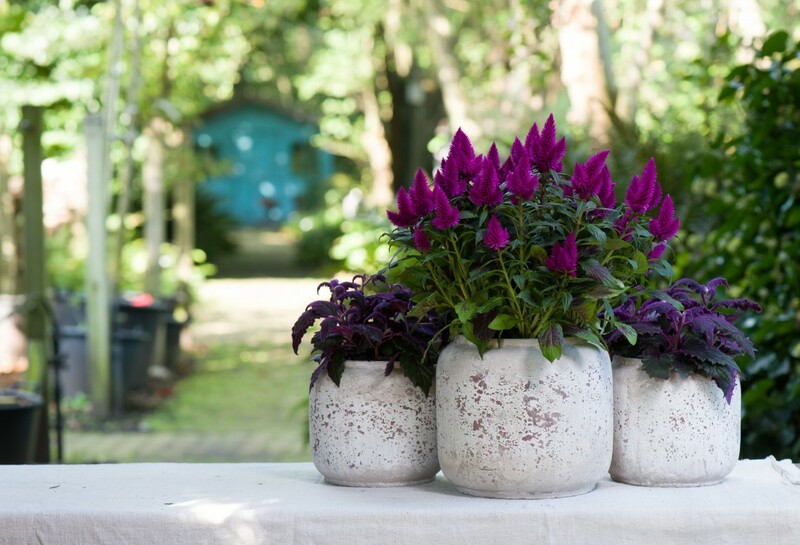 Organise a garden party and give each of your guests a Deep Purple® as a gift at the end of the party! If you have an original tip or a great experience with your Deep Purple®, let us know about it here. You could win a great gift! The growers who grow our special Deep Purple® are Ammerlaan-Sosef from Honselersdijk, and WPK, who has greenhouses in the Dutch province of North Brabant and in the Westland region. Both companies have modern equipment and facilities, all of the required certificates, and satisfy environmental standards. The Ammerlaan-Sosef company is on 3.5 hectares of property, and is located close to the FloraHolland facility in Naaldwijk. WPK, or the Westlandse Plantenkwekerij, has three facilities with a total area of 16 hectares. 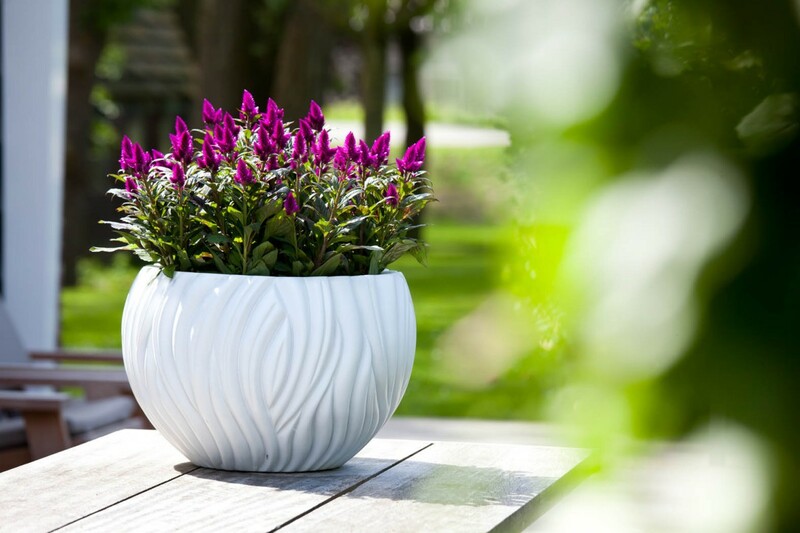 Eviek van der Arend: ‘People appreciate our Deep Purple® because it’s stronger, has an unusually robust foliage quality, and has a long flowering period. This is the result of the specialisation and dedication of our staff and the stringent selection criteria that we apply. This is the only way that you can grow and deliver the very best. 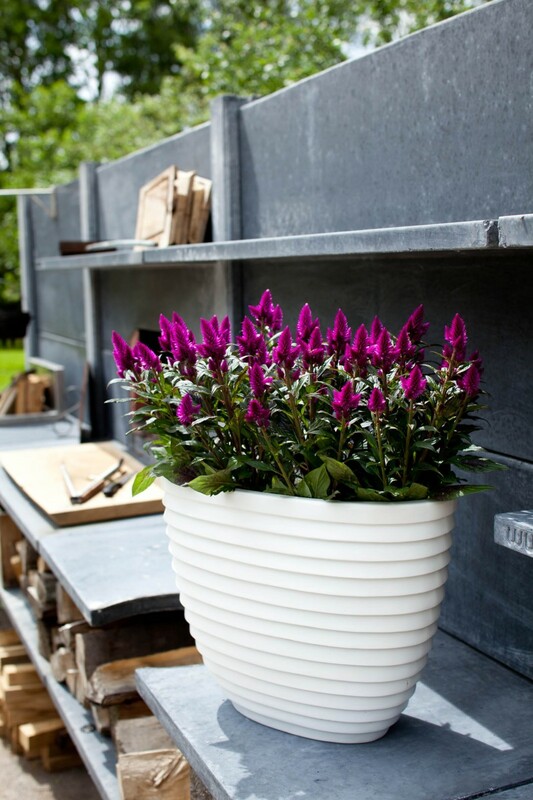 We realise that you want the best quality, and make sure that this is what you get, as long as the label reads “Deep Purple® from Royal Van Zanten” that is! If the Deep Purple® passes all of the quality control inspections successfully, it will be able to carry the Deep Purple® label and protective sleeve. They’re packed four to a handy gift box, making it easy to carry them straight from the garden centre to the party or wherever you will be giving them as a gift.